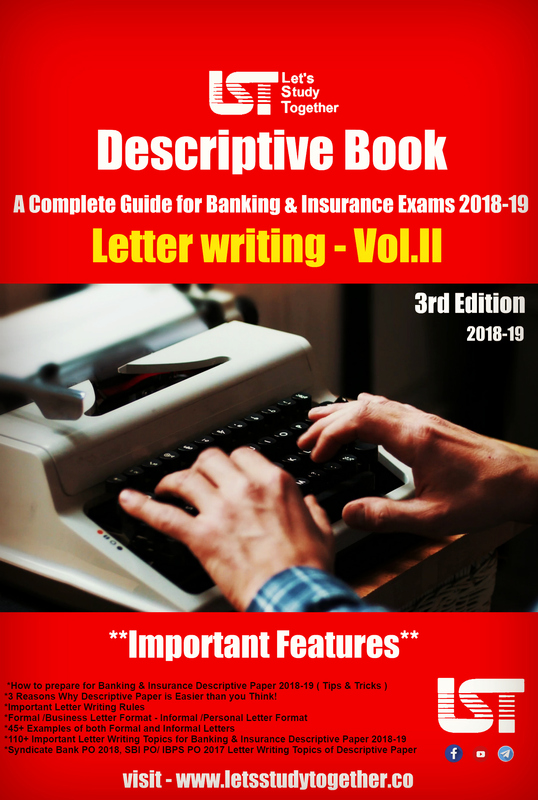 RRB ALP Result 2018-2019.RRB ALP Technician CBT-2 Result.The RRB ALP CBT-2 Result. 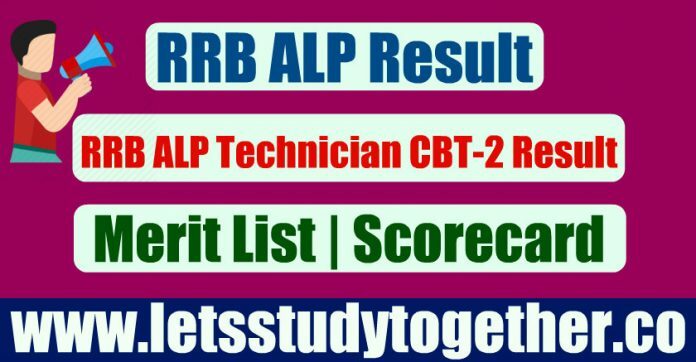 RRB ALP/ Technician CBT-2 Result Date. 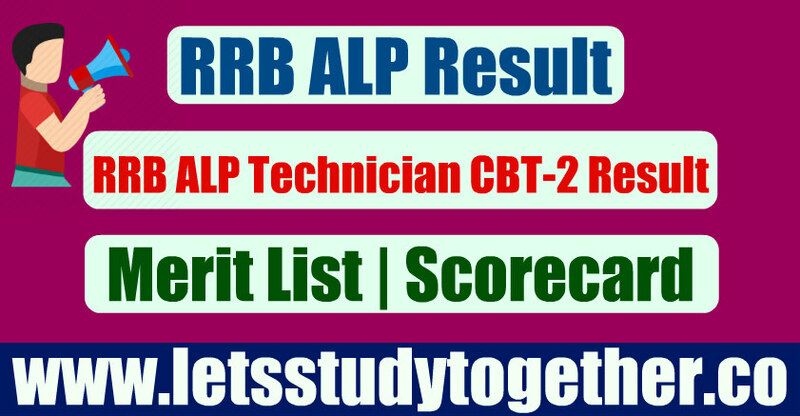 RRB ALP/ Technician CBT-2 Result PDF. RRB ALP Phase 2 Result Out. The Railways Recruitment Board (RRB) has released an important notice regarding ALP/ Technician CBT-2 Result 2018-19. 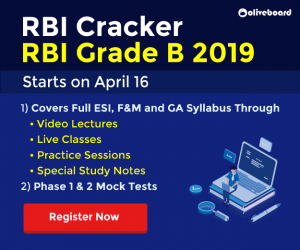 As per the RRB ALP/ Technician official notice, RRB ALP CBT-2 result is likely to be announced on or before 6th April 2019. 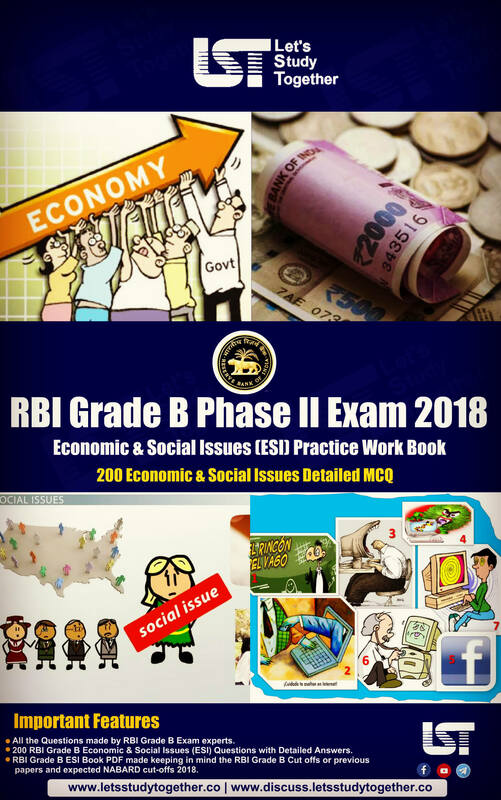 All those candidates who appeared in RRB ALP CBT-2 Exam eagerly waiting for the Result of RRB ALP CBT-2 2018-19.The result will be provided in the PDF format.The candidates can check their result online at the official website of 21 Railway Recruitment Boards. RRB also releases Merit list & Score for the RRB ALP CBT-2 2018-19.Candidates need to log in by entering their User Id and DOB. 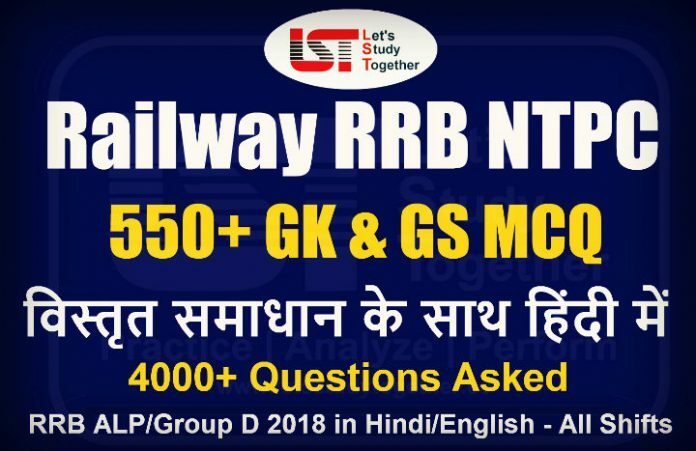 RRB ALP Stage 2 CBT Result 2018-2019 Notice – New…!!! As we know that 45 Lakh aspirants applied for RRB ALP/Technician Recruitment 2018.As per official notification total 64,371 vacancies declared by RRB.The total vacancies categorized into two posts:- 36,576 Technicians and 27,795 Assistant Loco Pilot. 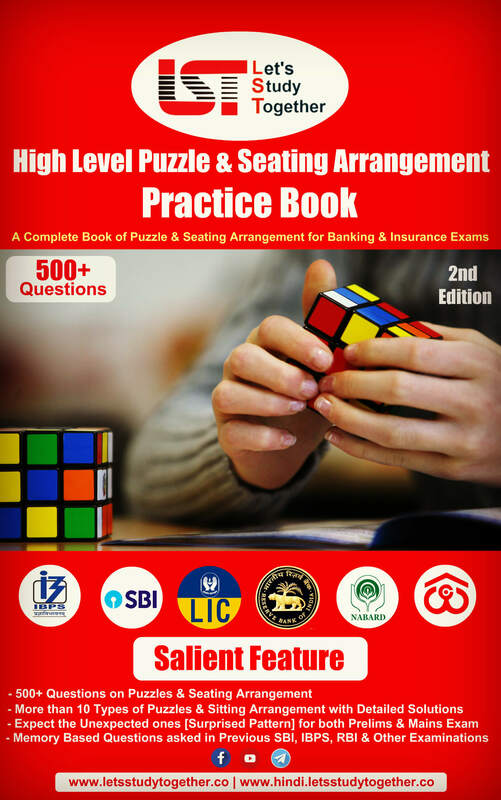 Candidates need to score above 35% marks. 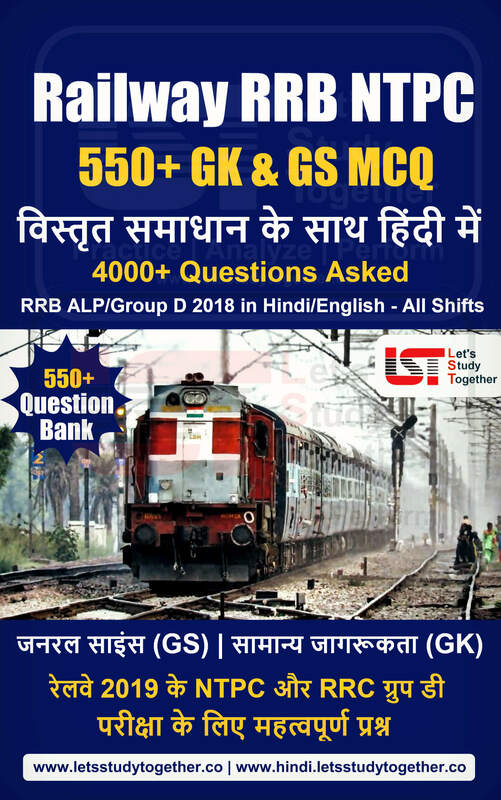 RRB Stage 3 examination only for Assistant Loco pilot aspirants,In this test, aspirants will have to qualify in all the test battery.The examination will be held in bilingual (i.e:-English and Hindi).There will be no negative marking in the exam,aspirants will have to obtain atleast 42 marks in each of the test batteries. RRB ALP Merit List 2018-19:- It is to be noted that final merit list will be created based on the marks secured by the candidates in Part A of Stage Two CBT (70 percent) and CBAT (30 percent). RRB Technician Merit List 2018-19:-It is to be noted that final merit list will be created based on the marks secured by the candidates in Part A of Stage Two CBT. 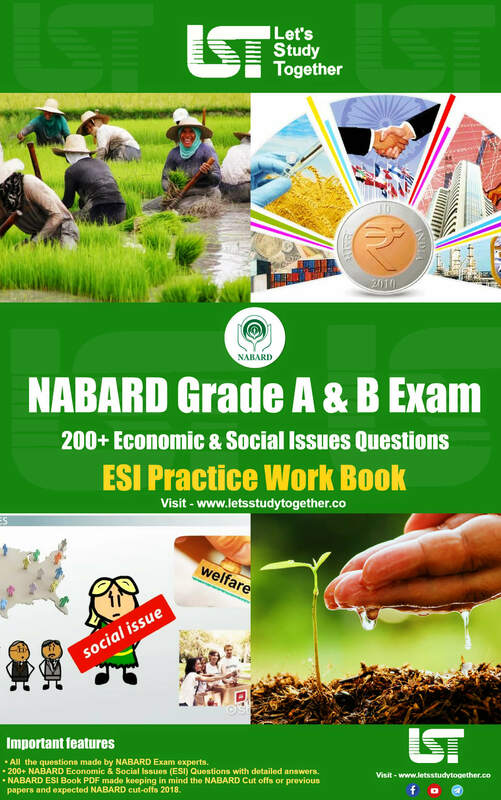 If two or more aspirants secure the same number of marks, their position of merit is decided on the basis of age. In this process, Only those aspirants called for document verification whose name in the merit list provided by RRB. 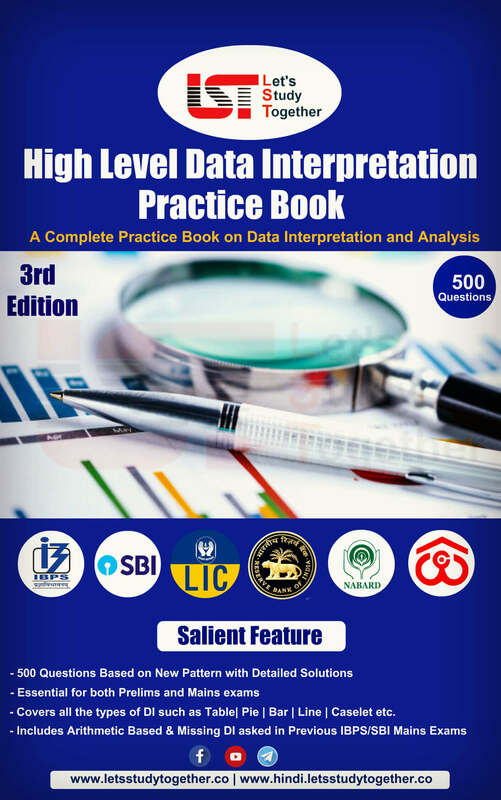 It is mandatory for the aspirants to carry the relevant documents on the allotted date of the Document Verification.Those candidates who will qualified in the document verification process,those will have to appear for Medical Fitness Test.